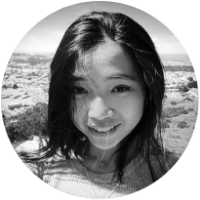 AutoCrypt®, a security solution for connected cars, autonomous vehicles, and smart cars, launched in 2015; however, work developing the solution began in 2007 as an on-demand security solution for auto part and car manufacturers. 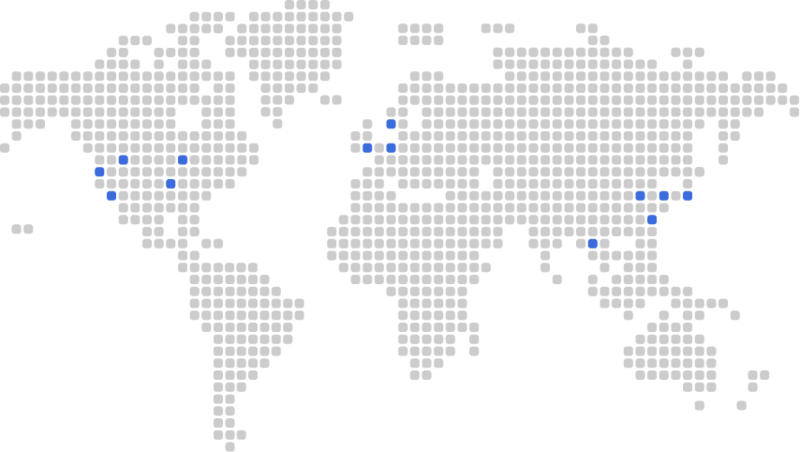 With major partnerships as well as continuous progress into ITS projects nationwide, AutoCrypt® brings tried and true solutions to the table. As part of AMO Market, AutoCrypt® will continue to provide comprehensive security technology to create more convenient and secure cars. 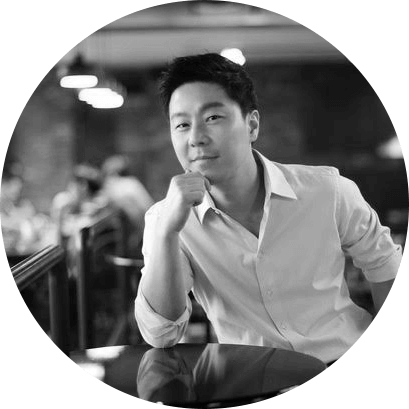 • Co-Founder of Clubwise Co. Ltd.
• Founder and CRO, Reperire Co. Ltd.
• Principal Consultant, Cooper21 Consulting LLC. 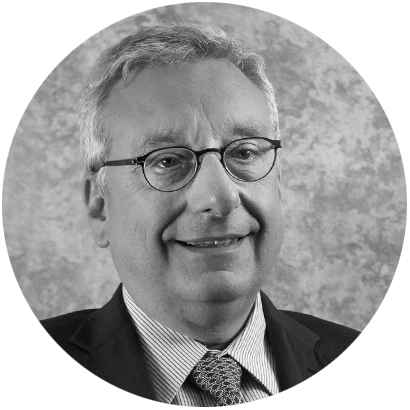 Gilles Delfassy is a member of the Board of Directors of ON Semiconductor, Cavendish Kinetics Inc., and e-Lichens S.A, and Chairman of the Board of Kalray S.A.. He was Senior VP and Executive Officer of TI until 2007. From 2009 to 2012 he was President and CEO of ST-Ericsson. 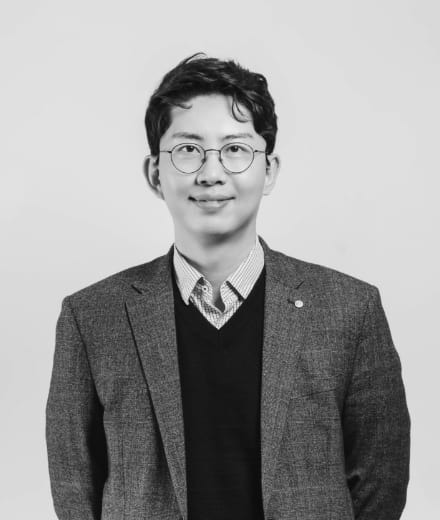 CEO, Bluechain Asset Management Co., Ltd and Interblock Inc.
Lawyer Edward Piao graduated from Peking University, majoring Political Administration. 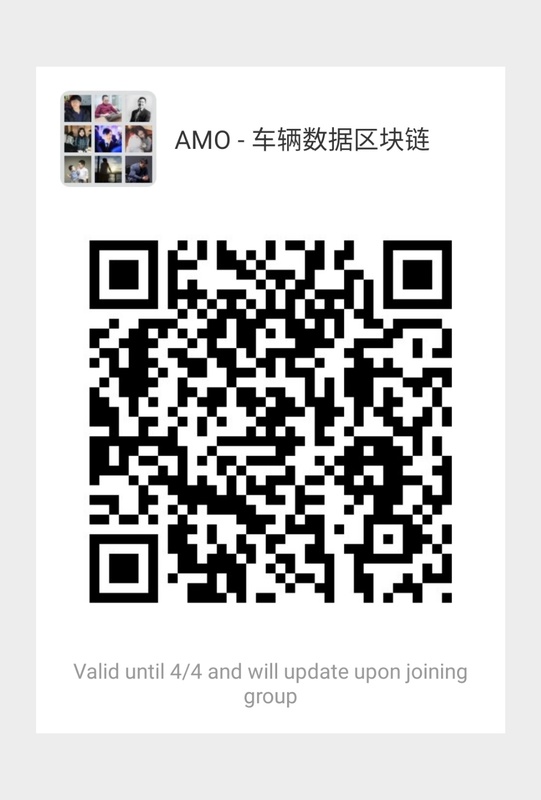 He officially became a lawyer after passing Chinese National Judicial Examination. 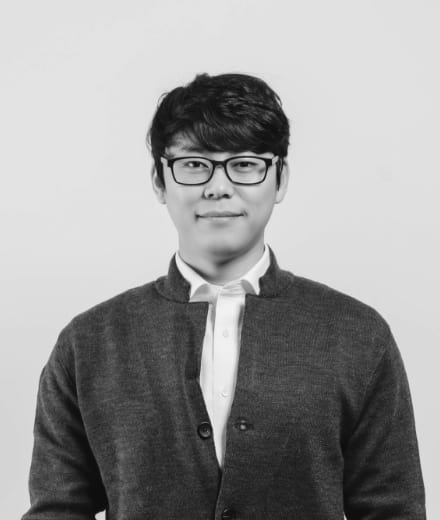 Currently, he is the representative of “China Blockchain Application Research Center (CBAC)” for Seoul office. 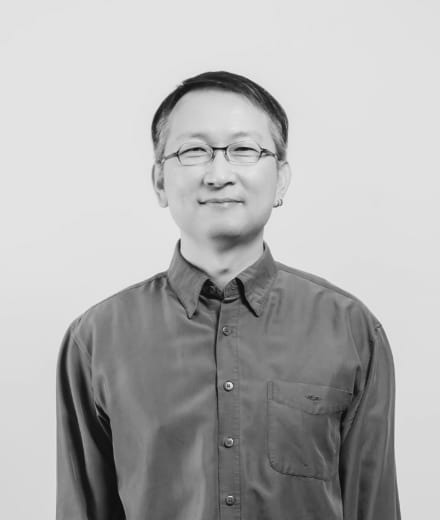 Kazunari Miyazaki is the former head of the NEC Venture Fund and Director of BIGLOBE , the Yahoo of Japan. 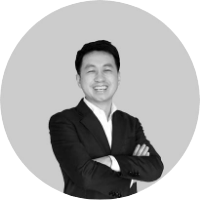 Miyazaki has 10+years of experience in M&A, accounting and finance, supporting portfolio companies, conceptualizing and identifying market needs, and implementing result-oriented strategies. Carol Brighton is President of CSBrighton Consulting. 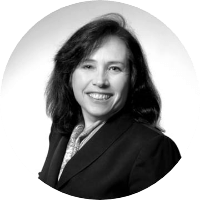 Formerly the Group VP of Corporate Internal Communication for STMicroelectronics in Switzerland, Brighton's expertise in communications and investor relations also comes from a career as Vice-President of Global Communication for ST-Ericsson. 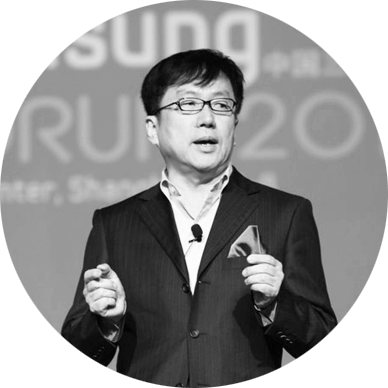 YoungHa Kim spent over three decades at Samsung Electronics, focusing on the Chinese market. Retired in 2015, Kim is currently Professor at Dankook University. 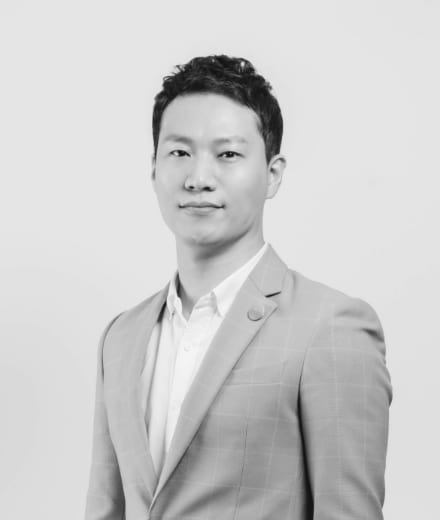 Chance Du is Founding Partner at Coefficient Ventures, a multi-strategy crypto fund with presence in North America, Asia, and Europe. 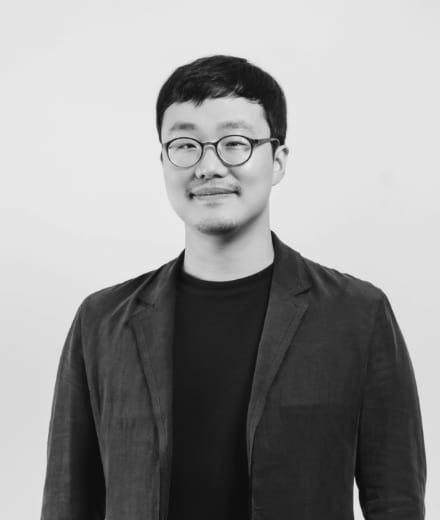 Teddy Kim co-founded Gridwiz, a company specializing in solutions that economically manage customers' energy consumptions. 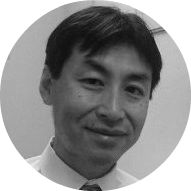 He is a specialist on Distributed Energy Resource (DER) including EV application. 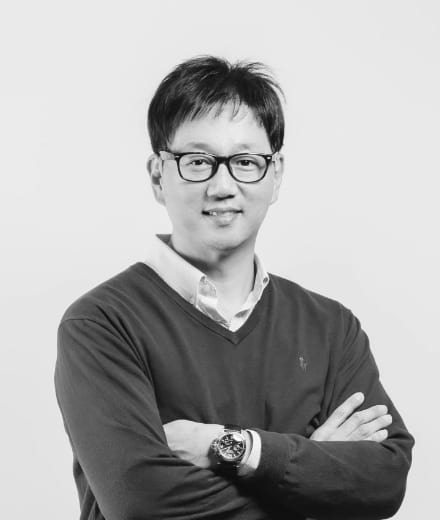 Ted Jung is a renowned and experienced CEO and IT influencer in Korea. 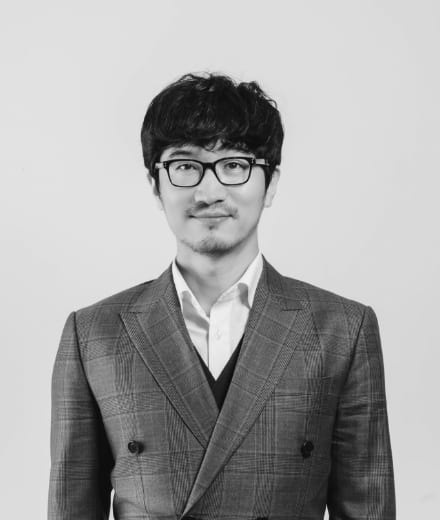 In 2018, Jung founded Chain Labs, a blockchain research and development lab. 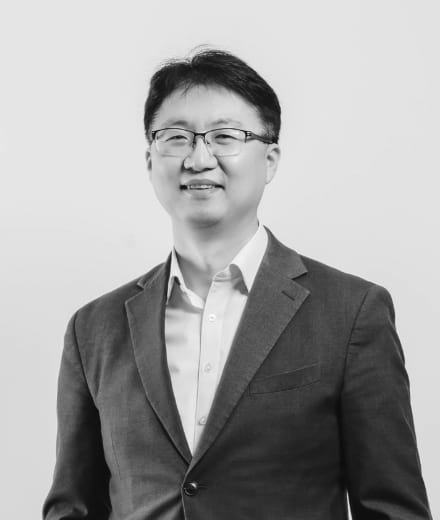 Dr. Cho is the founder and CEO of Equalkey Corp. He is also a member of the Board of Directors of DBS Group Holdings Ltd and DBS Bank Ltd. 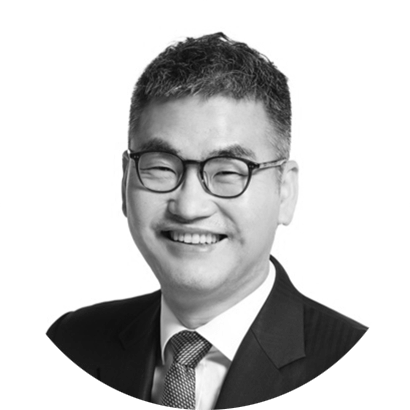 Previous appointments included Executive VP for Samsung Fire & Marine Insurance, Deputy CEO and CIO for Hana Financial Holdings, and CTO of the Next Banking Generation System at KB Kookmin Bank. 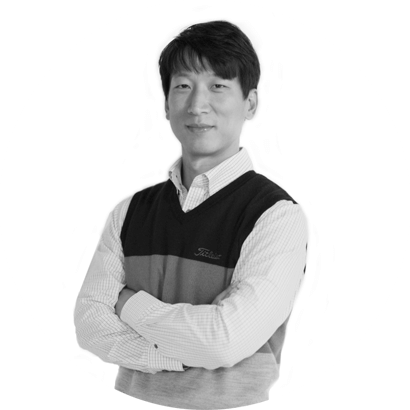 Professor Kim is currently an Associate Professor in the Department of Cyber Defense and Graduate School of Information Security at Korea University. 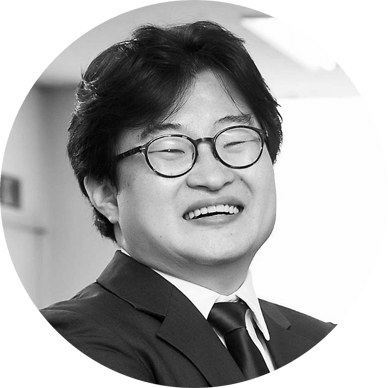 His previous appointments include leading the KAIST UNIX Society (KUS), Technical Director and Head of Information Security of NCSOFT, and founder of A3 Security Consulting, the first ever information security consulting firm in Korea. 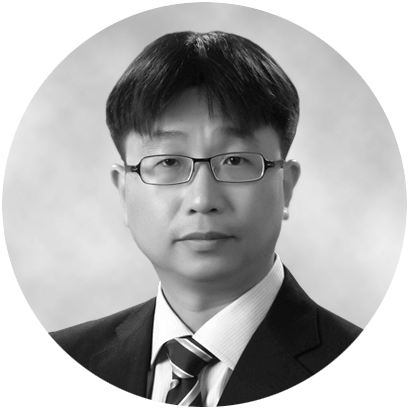 Jeong is a Professor at the School of Electrical Engineering, and also a chair of mirror committee for ISO TC22 SC31/32 in KATS, and of the IT convergence committee of KAMA. 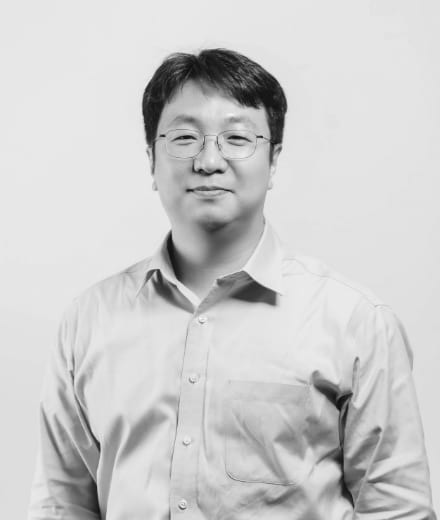 His previous appointments include his positions as Advisory Professor for Samsung Electronics regarding IoT and In 2016, Advisory Professor for NAVER, and Visiting Associate Professor of ICS, UC Irvine, CA, USA. Before joining Kookmin University, he co-founded NeoMtel.